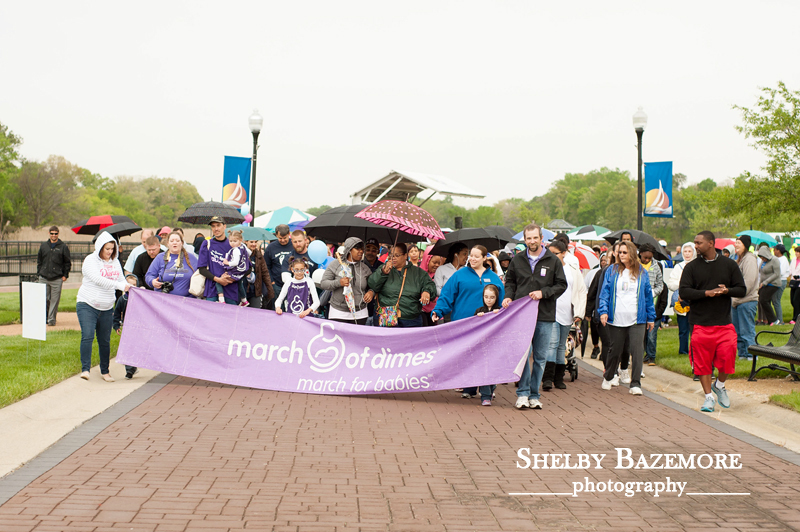 The cooler temperatures and rain showers didn’t stop this year’s March of Dimes March of babies in Suffolk, VA. A wonderful crowd was in attendance for this great cause. Families, Friends, Schools, Businesses, and even a few pets made this year’s march successful. It was my pleasure to photograph the along with my friend Cooper Pabis of Cooper Pabis Photography. Scroll through the images below OR click the 1st image to start the slide show. I hope you enjoy! 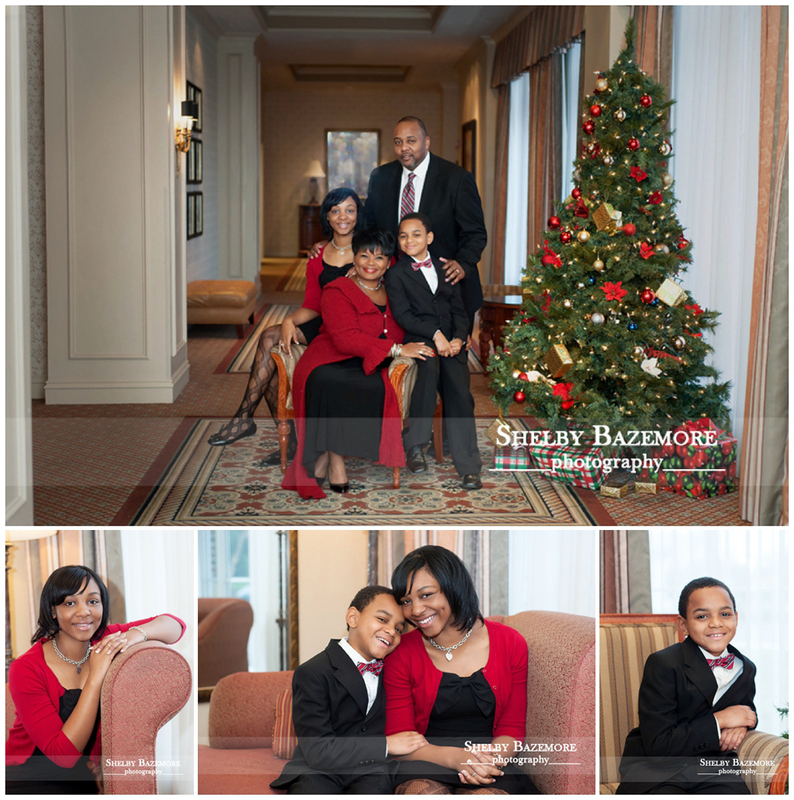 If you see images of your family or group that you’d like, please email me at shelby@shelbybazemorephotography.com with the image numbers. 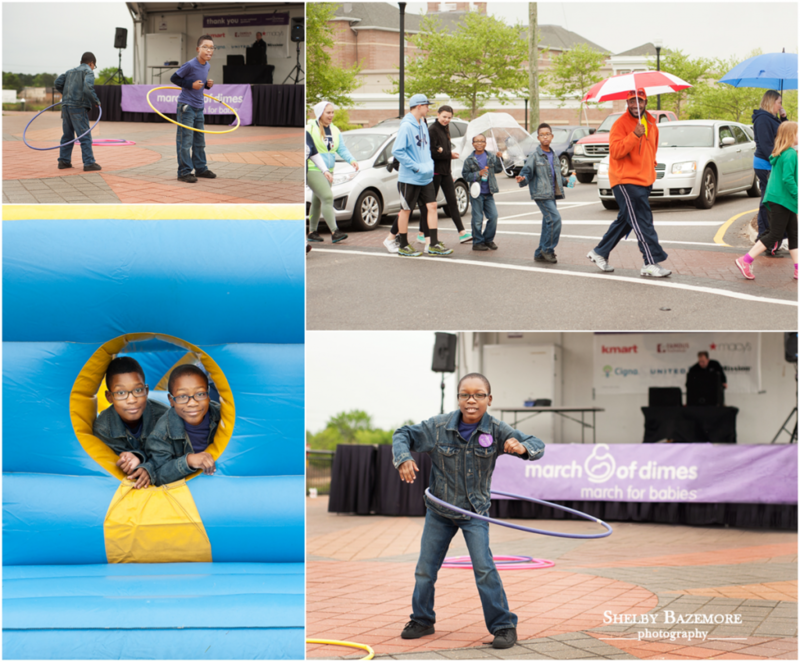 March of Dimes Photos – Coming soon! For now a few of my own little loves and their Uncle H enjoying the rainy day march for a great cause. Happy Birthday Miss B! 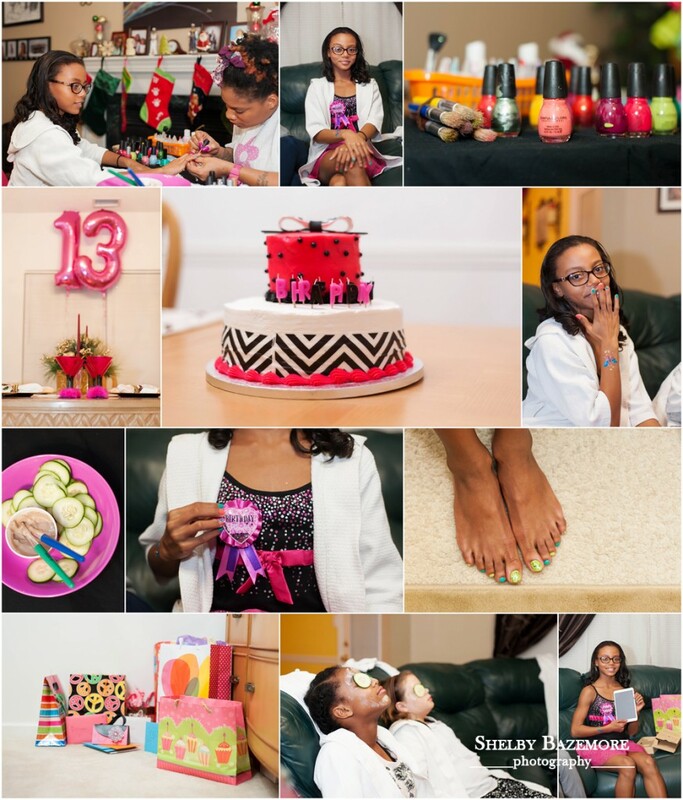 I was such an honor to photograph Miss B’s 13th spa party. Nails, massages, facials – Miss B and all of her guest enjoyed the pampering – and girl talk and the cake…. Can’t forget the cake! What an awesome party! 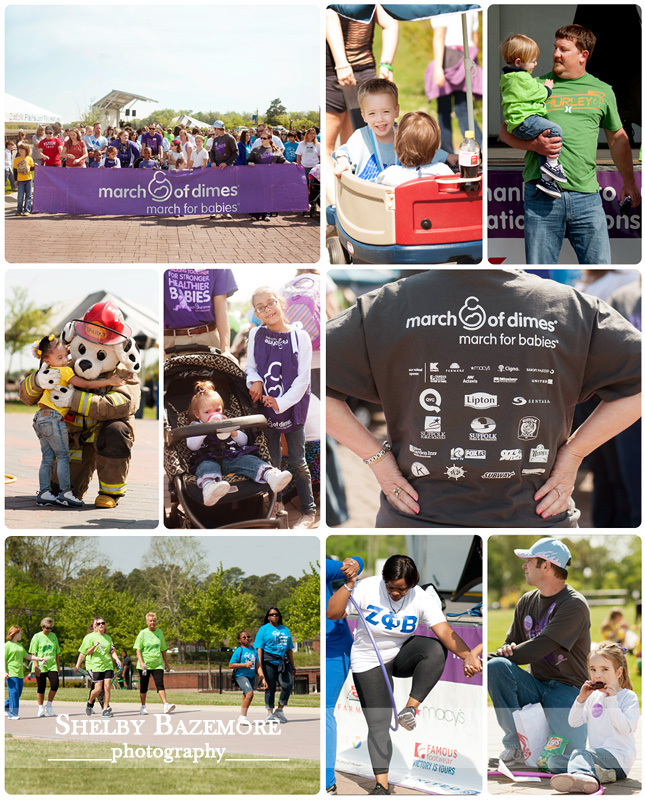 Sunny skies and warm temps were perfect for the HUGE crowd who marched for a most worthy cause – the Suffolk, VA 2014 March of Dimes March for Babies. It was my honor to both walk and to capture the day in photos. I hope you’ll enjoy browsing the images captured from this years march. 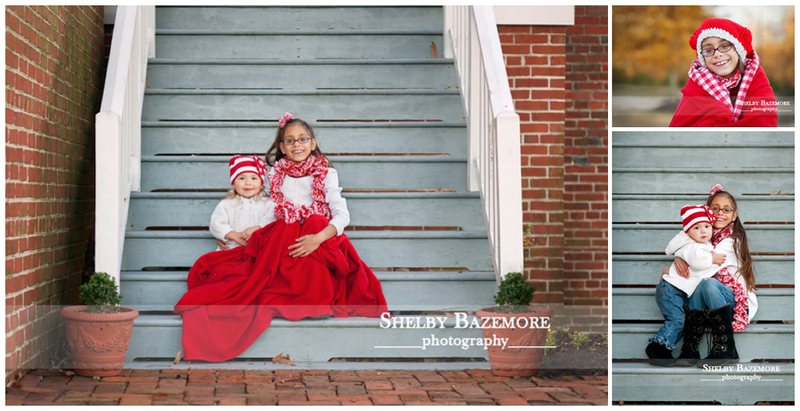 Please contact me at shelby@shelbybazemorephotography.com for information on how to get images. Thank you and have a wonderful day! 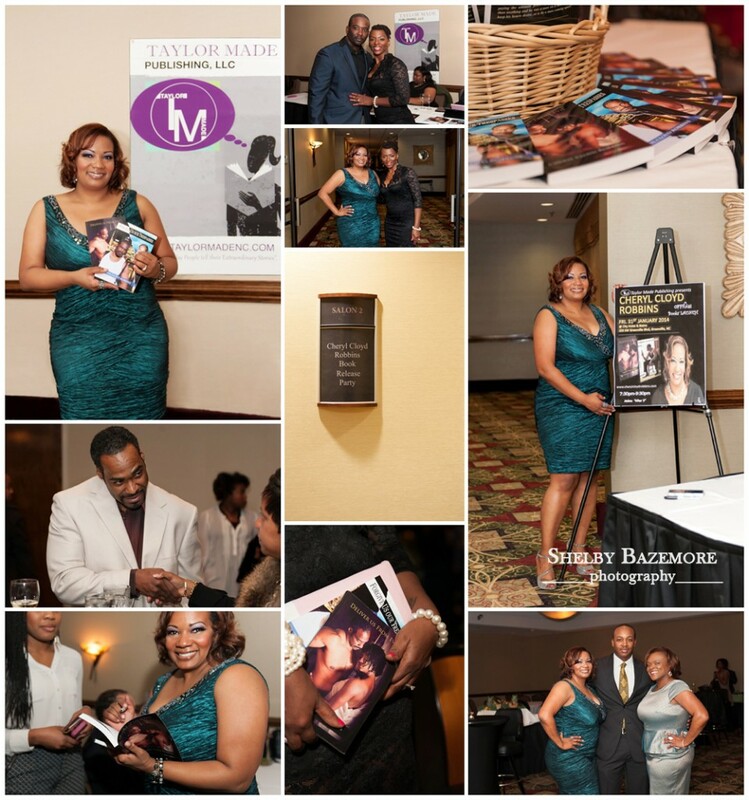 If this is your first time visiting my page and you’d like to see photos from last year’s event follow THIS link or just enjoy browsing and leave a little love if you like! FINALLY! I can share a few holiday photos. I didn’t want to share anyone’s holiday card photos before they were all sent out to family and friends, so I impatiently held off. 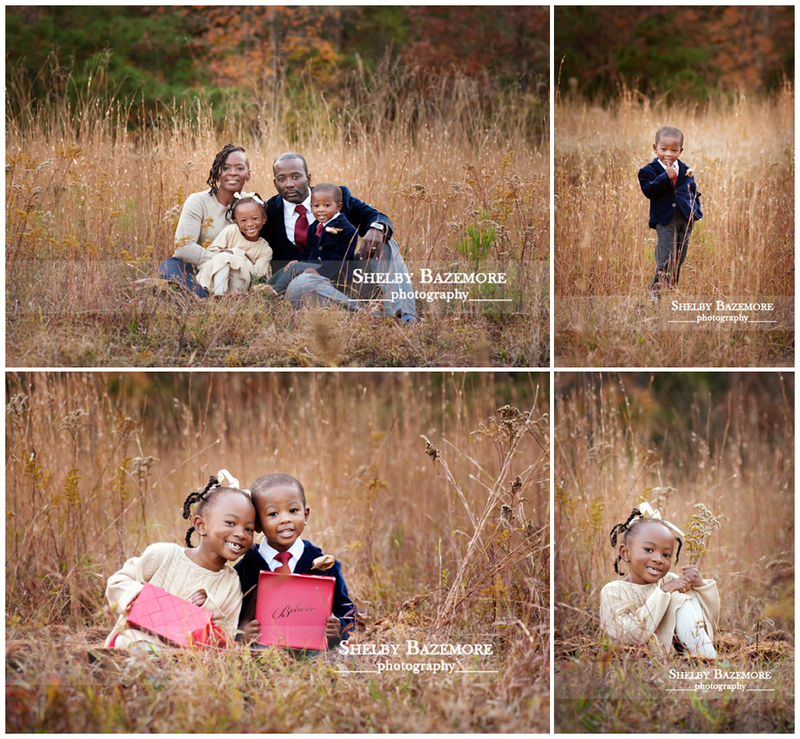 It was such an honor to photograph each of these beautiful families once again and it is my pleasure to share a few here. 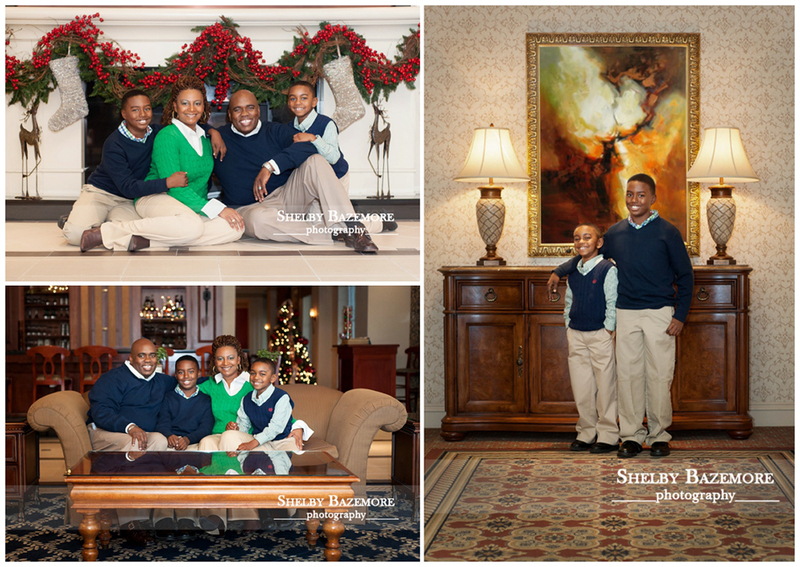 I hope that everyone had a very Merry Christmas!